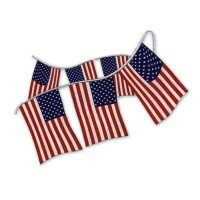 Durable 4mil. 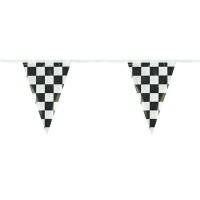 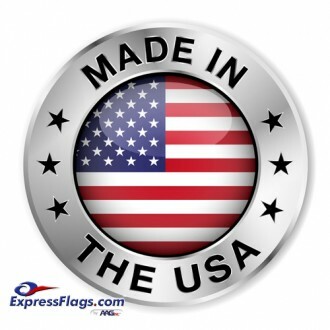 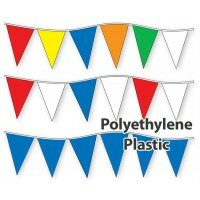 polyethylene plastic pennants. 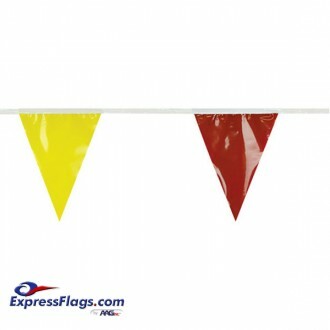 Bright colors and appealing looks. 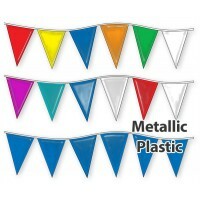 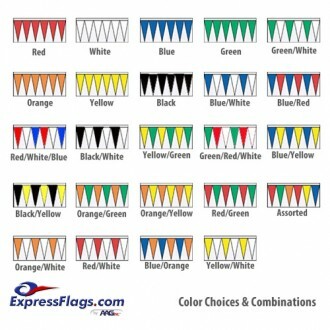 Available in solid color or multi-color strings with color change every pennant. 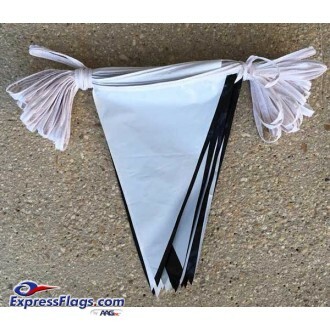 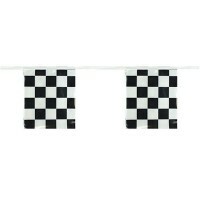 Each pennant is 9in wide x 12in tall. 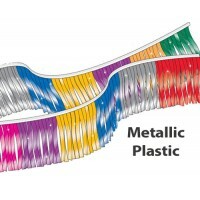 We can custom mix any available poly color to your specification - Give us a call.